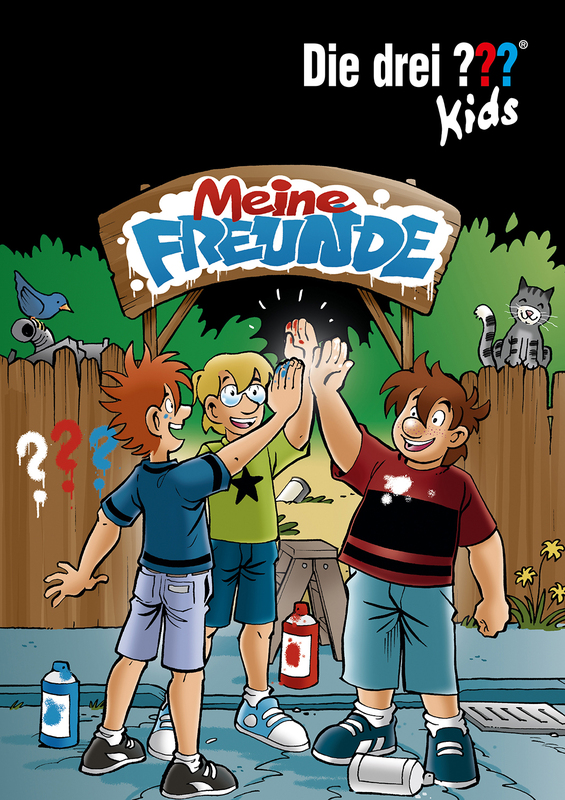 Product information "Die drei ??? Kids, Meine Freunde"
In this record book, all The Three ??? kids fans and their friends can immortalize themselves. In addition to information, such as the most thrilling book or the best film, they can also publicize their special characteristics, preferred detective or biggest adventure. Further, they can leave their fingerprint and last, but not least, leave a secret message in real detective fashion. A special double-page spread with secret writing exists in the back for this purpose.